Mechanical packers and ports are used on almost every leak seal chemical injection project. If a contractor is using chemical grout, then there is a high chance that they are also using mechanical packers. Considering that leak-seal injections are often performed in small cracks and joints, the mechanical packer portion of the project is often more significant than the chemical grout. 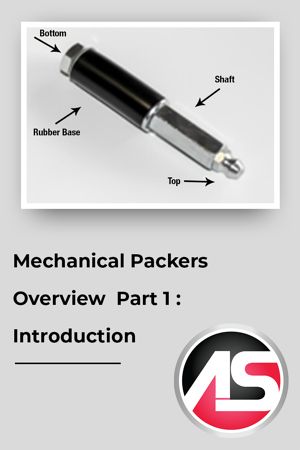 Let’s begin with a brief overview of packer terminology as reference. Several suppliers offer 2-3 standard mechanical packers and ports assuming that these are generic in design and commoditized. This assumption is incorrect. Not all mechanical ports are created equal, and we aim to define these functional differences in this brochure. Mechanical packers are most commonly defined by four key aspects; and these are Diameter, Length, Type, and Ball-Valve Location. Over the next few blog posts, we’ll examine the functional differences of these key aspects.